Let us help find the right loan for you today. Keep up with your account anytime, anywhere, 24 hours a day, 7 days a week. Money is the best way to build wealth. Contact us today. Due to an increase in Card Fraud, some addtional security features have been put in place. When using your card, if your transaction is declined when choosing the Credit(Signature) option, please retry using the PIN option. For borrowers attending degree-granting institutions. 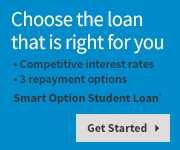 Now you can pay for college the smart way with three great repayment options and competitive interest rates! This loan is an ideal solution to help you pay for college expenses not covered by scholarships and federal loans. To learn more or to apply please click the get started button. 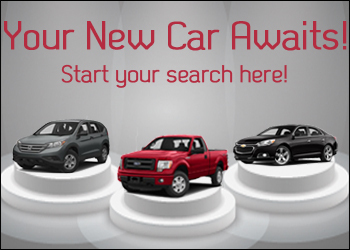 Click on the banner above to search thousands of new and pre-owned vehicles recently added to choose from. Then once you find your new vehicle, apply for a loan with Glass Cap Federal Credit Union. At Glass Cap Federal Credit Union, we are improving the accessibility and usability of our website for our members and potential members. Our efforts are based on the standards for Web Content Accessibility Guidelines 2.0. It is our policy to ensure that persons with disabilities have full and equal opportunity to benefit from our services on our website and on other online services. If you have any questions or need help with any content on our website or online services, please conact us at 724-628-2424 x 32 and speak with Becky or email us at glasscap@zoominternet.net.